Hello, Fairview! You’re just a stone’s throw away from the glorious Columbia River Gorge, and you’re even closer to the experts at Meticulous Plumbing. 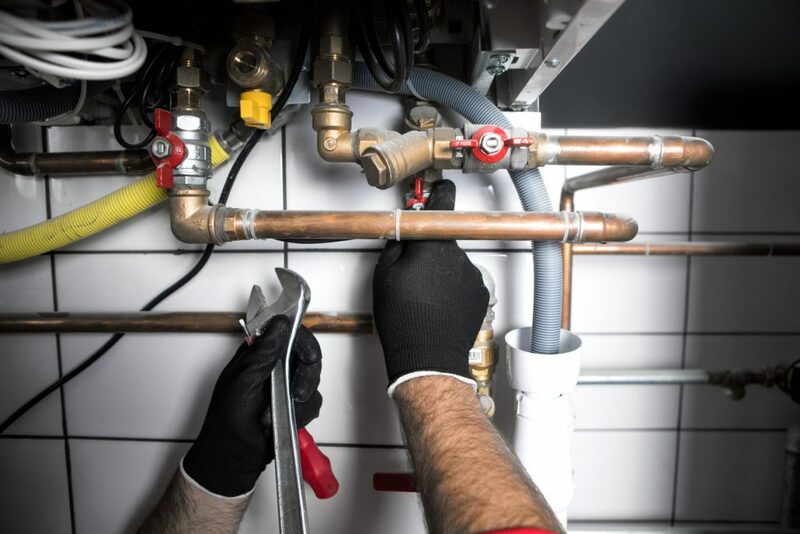 Whether you need us to service your water heater or if you’re thinking of repiping your entire home, the good folks at Meticulous Plumbing have the tools and the knowledge to get the job done — and to get it done fast. Plumbing systems are generally reliable, but as time goes on, parts begin to wear down and cracks begin to show — sometimes quite literally. But no matter the problem, Meticulous plumbers have probably seen it before. In fact, we’ve seen it all before, which is why we can say with confidence that you’ll be 100 percent satisfied with our work. At Meticulous Plumbing, we want to be your plumber for life. That means whenever you have any trouble with your plumbing system — or even any questions about your plumbing system — we’re here to help. For our Fairview friends, Meticulous Plumbing will go above and beyond to ensure that your plumbing projects are taken care of. If you’re in Fairview, Oregon, and you’re in need of affordable plumbing services, call the best: Meticulous Plumbing. You’ll be pleased with our service and dazzled by our expertise. We’re locally owned and operated, and we train our plumbers to focus on the job at hand and on treating our customers the way we would want to be treated. At Meticulous Plumbing, we pride ourselves on being professional, friendly and courteous — not to mention the fact that we’ll be sure to leave your home just as clean as we found it. Plumbing problems can be frustrating. Your plumber shouldn’t add to that frustration. What’s more, we won’t do any work until without your approval. And if we see something that needs attention, we’ll bring it to yours. We can even perform a complete inspection of your plumbing system — free of charge! If you have questions regarding plumbing services in Fairview, Oregon, give us a call. We look forward to serving you. It’s not just our name — it’s our game!